Right now I'm working on myself, I've turned a new leaf and realised that if I don't like something then I can totally change it, only I have the power to do so. I'm working towards self love, I'm working towards getting healthier and I'm also working towards changing the way I think. But this post isn't about my looks or my weight, No, this post is about my blog and everything that comes with it. 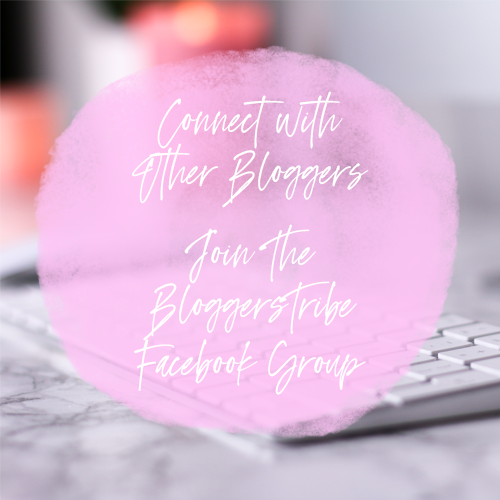 I fell out of love with my blog a while back, I was posting to keep up the content and get reviews out on a timely manner but I wasn't in love with what I was doing. Don't get me wrong, I love the products and I really enjoy talking about them but I felt like every post was just a review, leaving no room for my more personal posts like I love writing. So I'm making a change, more personal stuff is coming from me and I couldn't be happier about that. I've had so much motivation again which has filled me joy to no end. I have so many posts written and scheduled now, looking at my scheduled posts bit with the number increasing just makes me smile because I know I'm back to doing what I love. I also fell out if love with my Instagram, with the terrible algorithm coming into play and killing engagement I felt I had to work harder to be seen but I wasn't thinking about what I wanted to post. I would see beautiful Instagram feeds who all had specific themes and I felt like I had to do that too. Now I've realised that I don't, I don't have to be anything like them because if I am like them I won't be unique, I'll be just another account, doing the same thing. I'm now at a point where I don't feel my feed has to be all pink or have so many static white flat lays. I can do me and still love my feed because after all, Its my Instagram and to succeed in life you have to do you. The funny thing is, now that I don't strive for 100's of likes and approval I feel more content and I'm actually getting more engagement by just doing me. I only wish I realised this long before now. My photography aesthetic has also been on my mind a lot. I see everyones amazing skills, their artistic eye is just amazing and it makes me feel inadequate. I always feel like a let down especially since photography is my passion, it's what I have been studying for the past few years so I feel like I am letting myself down with my photos. I don't have fancy blog props and I feel like I just can't take a good photo of the subject in question. Now that I have thought about it a lot I now see that it's ok... My photos shouldn't look like others, I mean yeah people can be similar etc... but you need our own voice wither it's taken on an iphone or a dslr. My photos reflect my style, they reflect how I take photos and I need to embrace that. Without a one on one pep talk from a lecturer I wouldn't have realised this, I need to stop comparing my photos and look at them as individuals because that what they are, now that I have stopped that I can see the beauty in my photos and if no one else likes them at least I like them and that's the most important thing to me, to feel proud of what I do. Twitter was something else I felt like I was losing grips on. I would feel bad if I hadn't tweeted in a few days, I felt like I was being pushed out of some elite secret group, one that would punish me for being inactive but that was my own insecurities taking over my mind. Once I took a step back and looked at how I thought about it all I realised I was being silly. I don't have to be on Twitter every single minute of the day posting, I can do it in my own time and still connect with an amazing community filled with like minded people. The support I receive there is astounding, I always feel welcome and I have met so many amazing people on there who leave me in awe of their talent. So that's been my realisations lately. I now see that I can be me, do my thing and still go far because at the end of the day people will respect you more for doing your own thing rather than being a carbon copy of others. Once I got over all the thoughts in my head I started seeing clearly and I just couldn't be happier now. 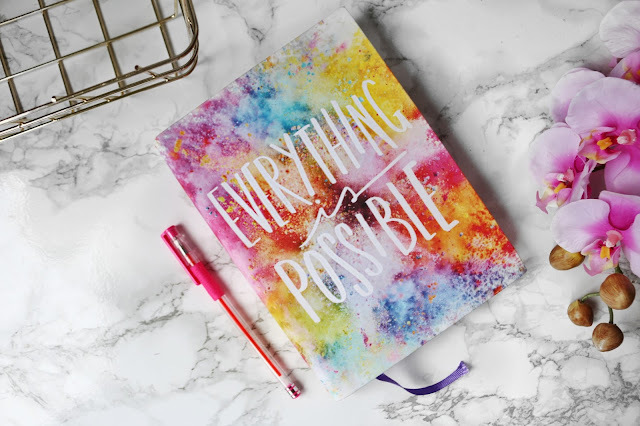 I've felt the exact same way recently - My motivation is in the drain and I'm busy with a lot of other things that need to come before my blog. Instagram is so hard and I'm just trying to love blogging again, but it's hard. I'm so glad I'm not alone in feeling this way, and I'm so happy that you're starting to feel better about blogging again! Totally agree with everything in this post my darling and I know the feeling all too well. I've had the same realisations lately and haven't cared less about engagement, likes etc. I write purely from the heart and do it because it makes me feel good - if people like what I'm doing then that's a fabulous bonus! Put yourself first, always, hunni! You are fabulous! Don't put too much pressure on yourself and just enjoy what you do <3 love you lots! Let's catch up soon! I totally agree with this, I always get frustrated with my photography because I feel it doesn't look as good as other peoples. Obviously I want it to be a good standard but what's the point in it being the same as other peoples. Readers may as well just go to their blog. Thanks for being so honest, you definitely aren't alone with these thoughts. Completely agree! You just have to remember why you started and where you want to be! It doesn't take long before you feel totally out of the loop with blogging, right? This post resonates with me so much, I fell out of love with Instagram for the longest time because nothing I tried made my feed look as amazing as other people's, but now I've stopped comparing myself, put a bit of effort in, and now I'm feeling so much better about it! I also get the guilt if I haven't tweeted in a while and my feed is just promo but hey, sometimes life just happens and you can't help it! I've always thought that your photography is really distinctive and high quality, I certainly wouldn't say you've let yourself down! I definitely respect you for opening up and for embracing how you do things because it's utterly unique and so valuable! 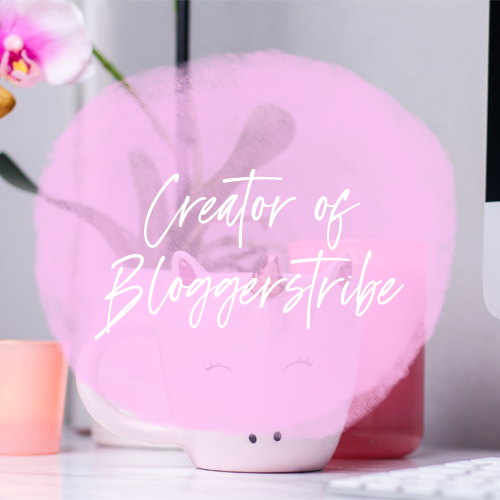 This is such a lovely post, I am soo looking forward to your new content and where this takes your blog! At the end of the day, you just sometimes have to reel yourself in and remember why you started and what you want to achieve. 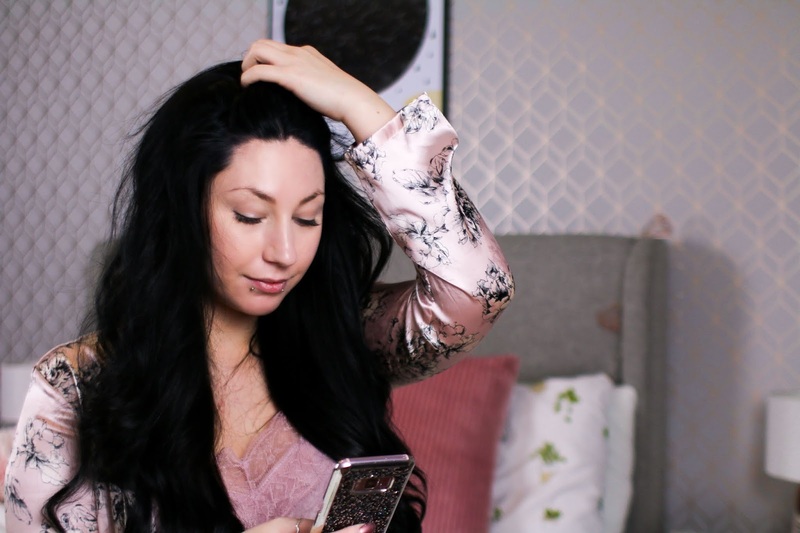 I am definitely one for checking out other bloggers photos and wishing I could do the same/similar! I just feel they are soo much better. I haven't cracked that yet. But I truly adore your photos! They are soo pretty and definitely something I look up to. Oh Jordanne I love this, you are awesome to me and I'm so happy for you that you're back to writing what you want to write. I love your personal posts and your writing style has always inspired and amazed me. Your photographer skill inspire me so much that I've started picking up my camera again and snapping away. It's crazy how we can get caught up in the same loop we've been in and it has to take losing interest and not feeling stuff anymore for us to make the changes we need. I'm so looking forward to reading your new stuff!